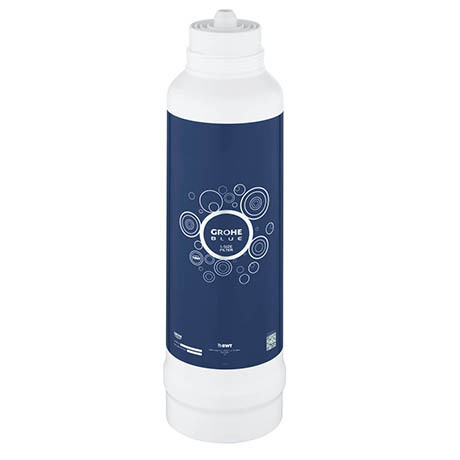 A replacement filter cartridge for use with all Grohe Blue kitchen taps. Filters out undesirable substances and reduces lime content. Simply unscrew your old filter cartridge and insert the new one at no hassle.